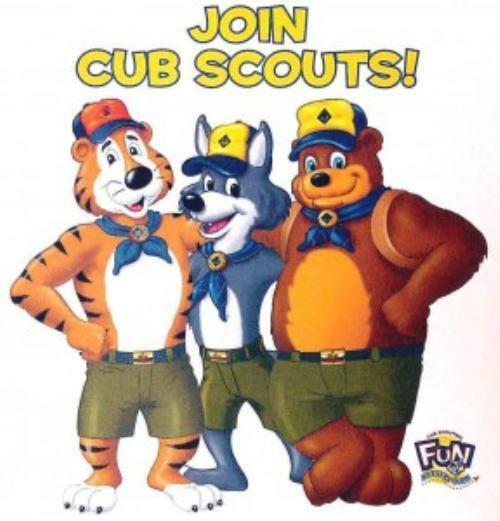 How to Join Pack 102! 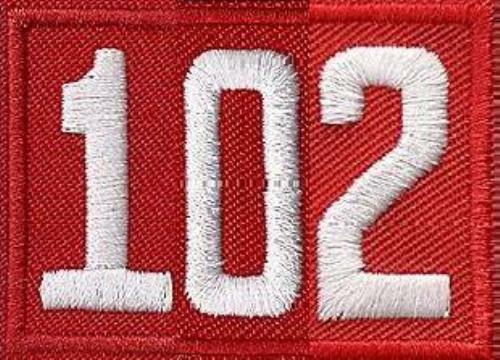 New families wanting to join Pack 102 should click on the "Contact our Pack" link near the top of this website and ask for the date, time and location for our next Pack Meeting, event or recruiting drive. Then follow the information for filling out all appropriate paperwork in this section so we can get the ball rolling! Current families, please check with the Membership Chair to ensure we have current paperwork for your son. If you would like to volunteer in an adult role, or if you are already holding a position but would like to change positions, please fill out the Adult Application form and check the Event Calendar for the next event and turn in the application to the Pack Membership Chair. Fill out a form for each one of your Scout(s), the form has 2 copies, you may want an extra for your own records, in that case ensure you print a 3rd copy. If your son is in the first grade he will be a Tiger Cub, each Tiger Cub must have a registered adult attend all meetings and events. 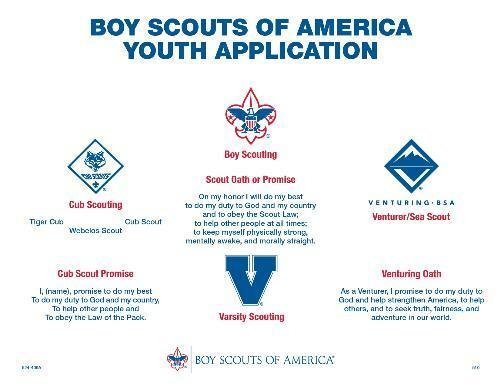 There is a bubble near the middle of the application for Tiger Cub Adult Partner(s) to fill in. We highly encourage all Tiger Cub Adult Partner(s) to also complete Youth Protection Training (YPT) which is explained below in the Adult Application section. If there are any questions or concerns please use the "Contact our Pack" at the top of this website and we will make all efforts to answer your questions. Bring the form(s) to the Pack Meeting, event or recruiting night and turn them in to our Pack Membership Chair. It is also possible to get a hard copy of the form at an event if that is more convenient. 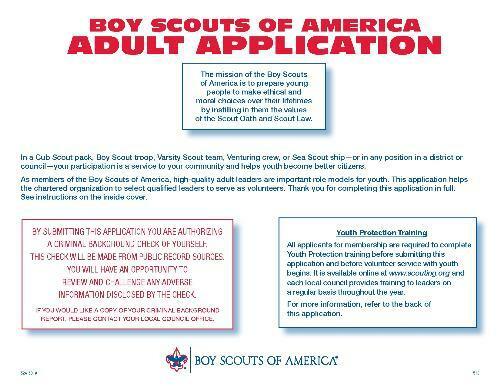 Click here to download BSA's Adult Application. Any adult that wants to volunteer as a Leader or Committee Member must fill out an Adult Application before assuming the new role in the Pack. Youth Protection Training (YPT) is required for all adult volunteers. YPT is found on the myscouting.org website. Your application cannot be processed without your YPT certificate! Complete the YPT course and print your certificate. Bring the form(s) to the Pack Meeting, event or Rally Night and turn them in to our Pack Membership Chair.